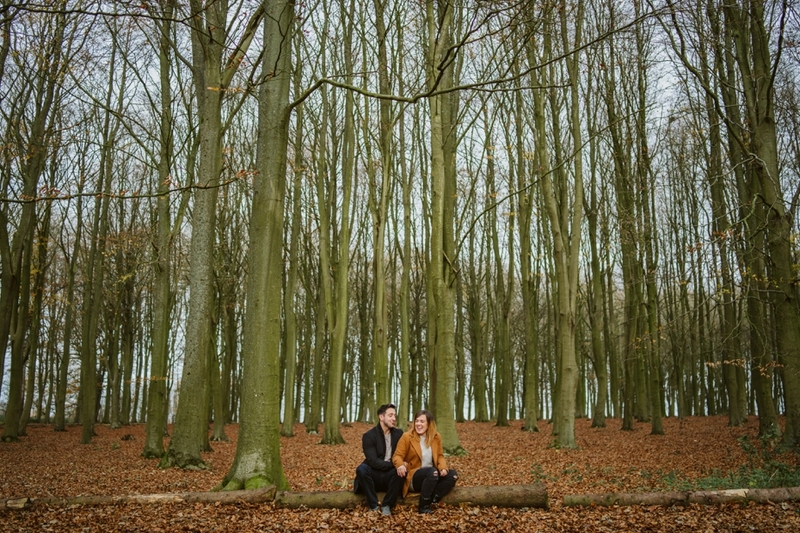 In the Autumn last year, I met up with Ellie and James for their Faringdon Engagement shoot at Badbury Clumps. 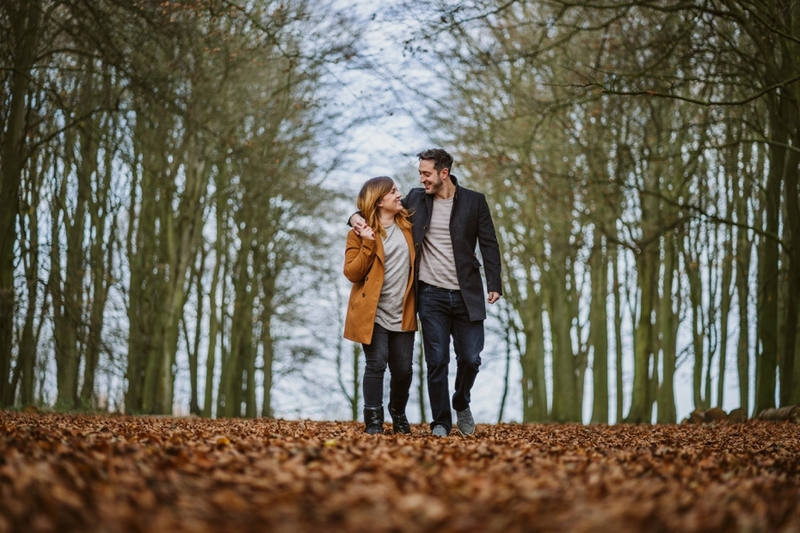 I love Badbury Clumps and often go there on a personal level with our little girls for a wander. 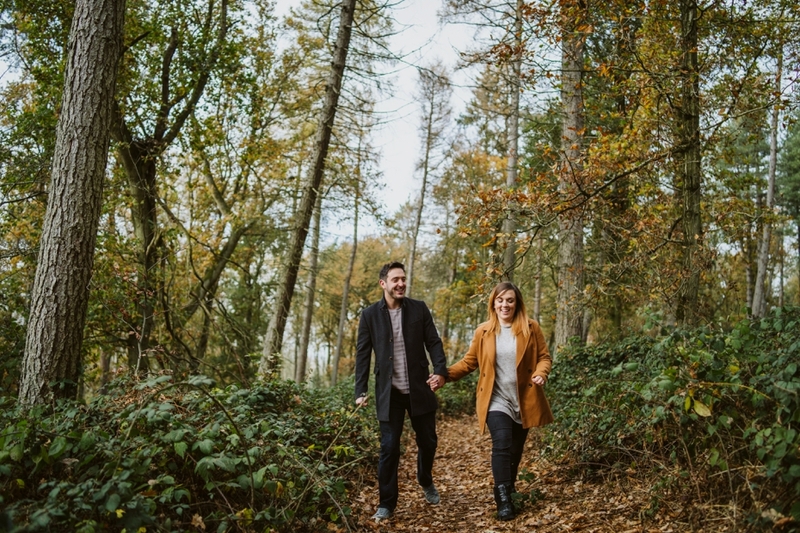 It’s also a great place to go and take some nice pre wedding photos. 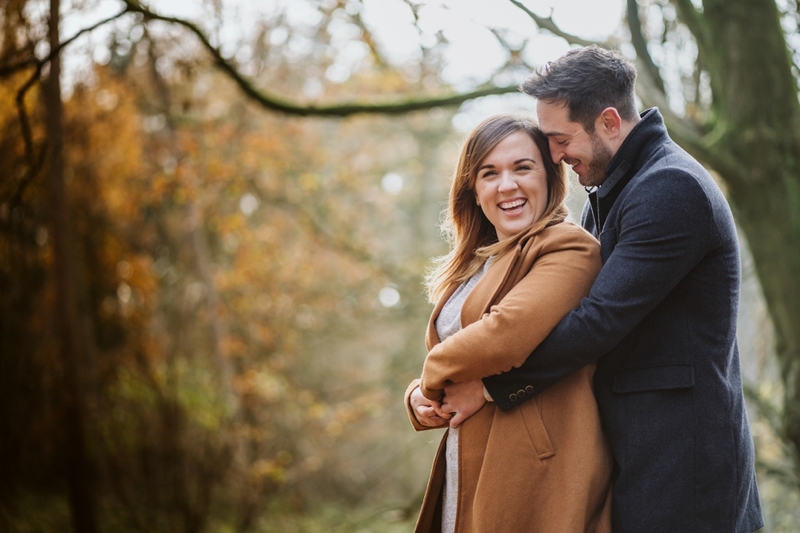 It’s always great to catch up with couples ahead of their weddings and hear about all the fun things they have planned. 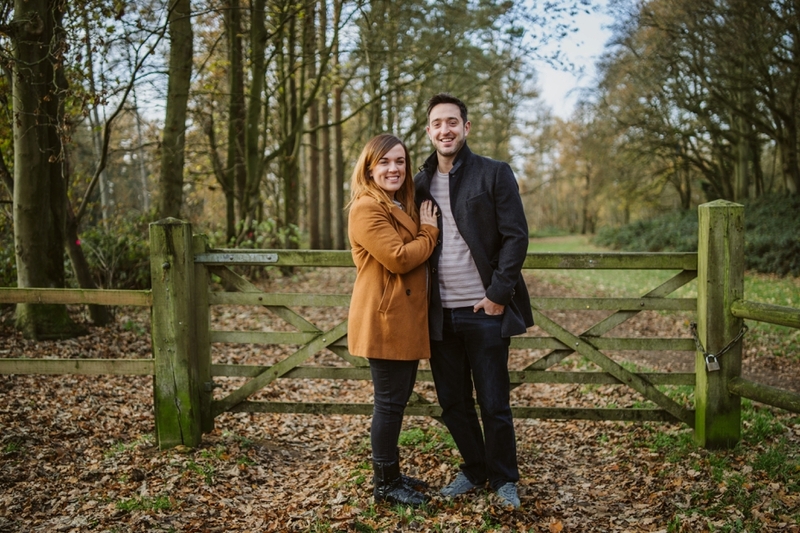 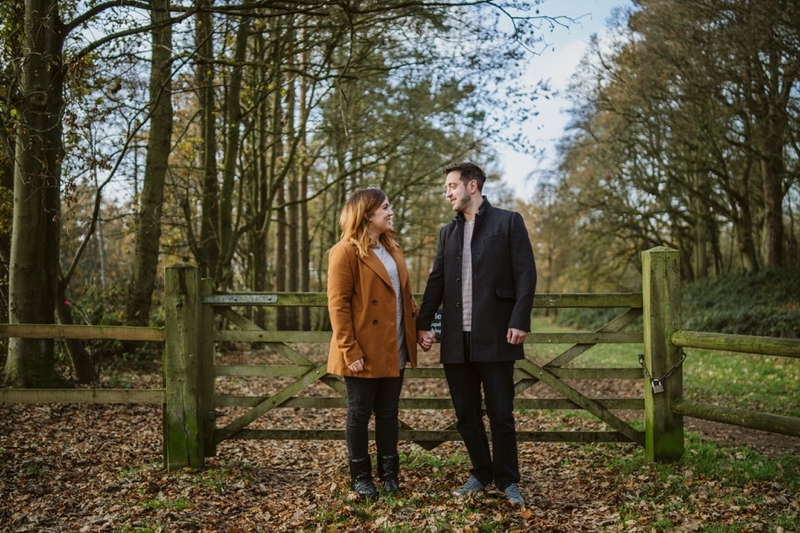 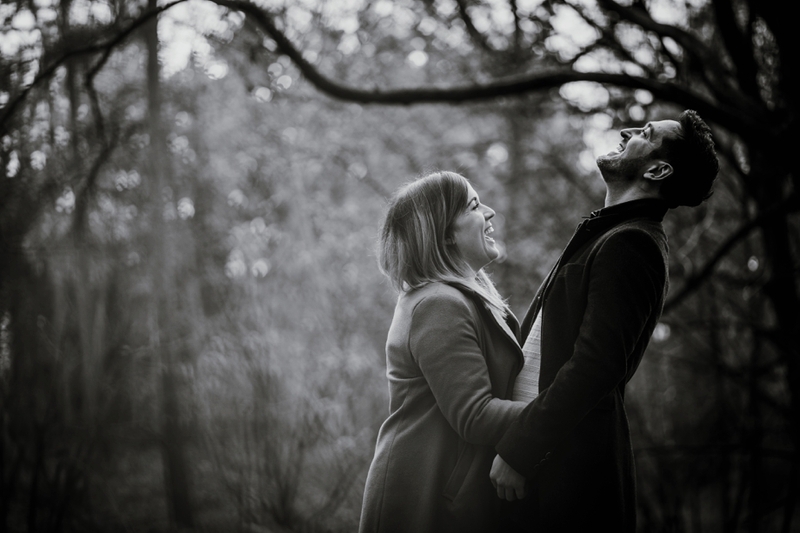 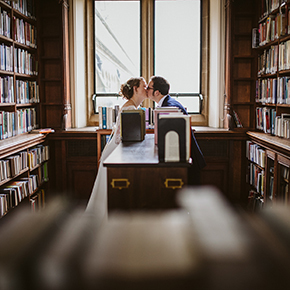 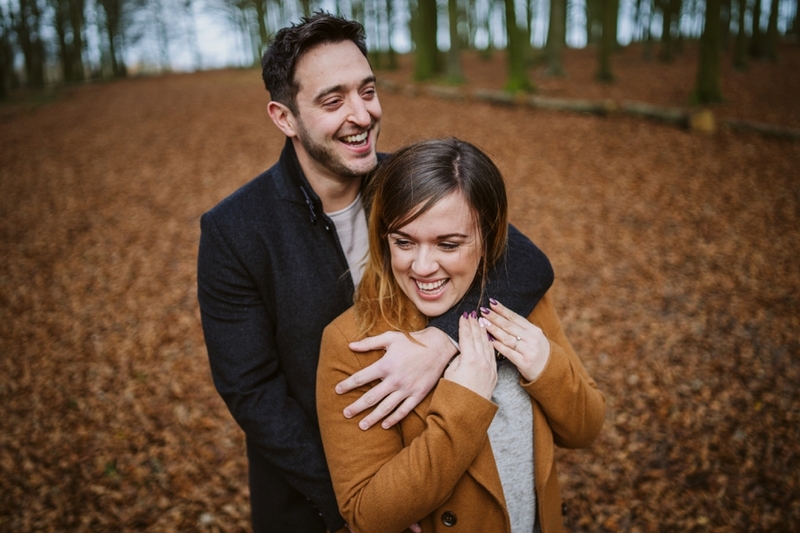 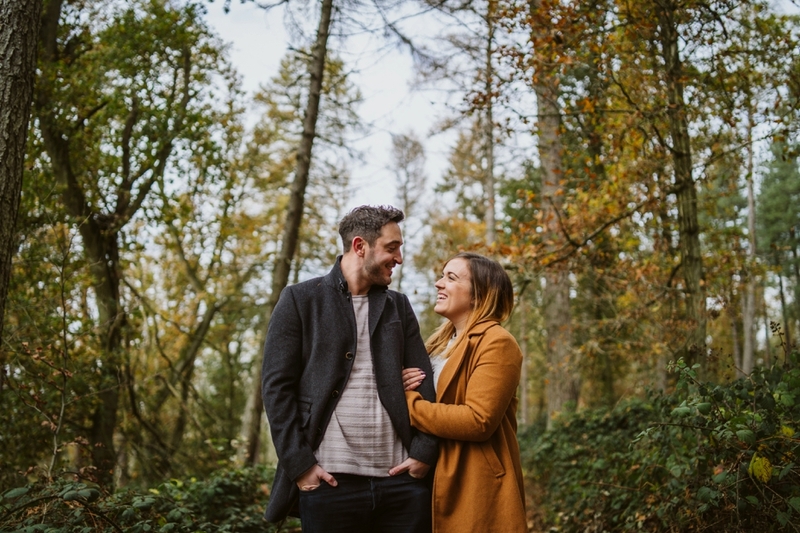 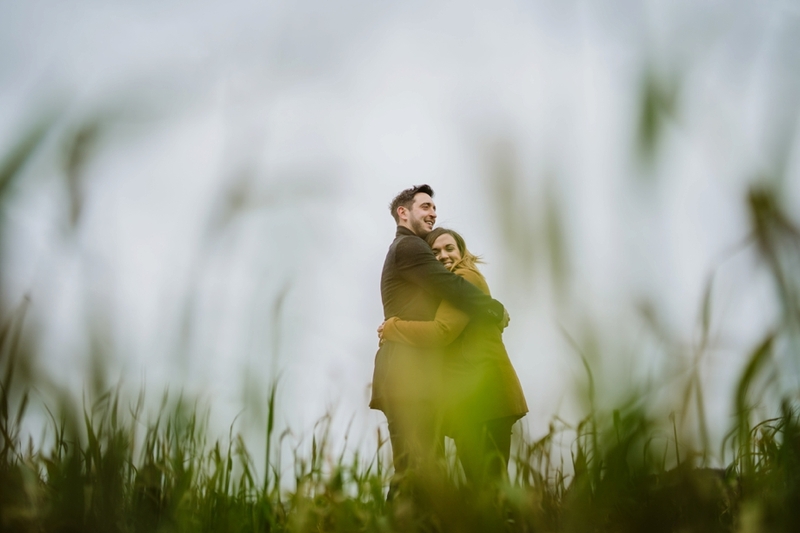 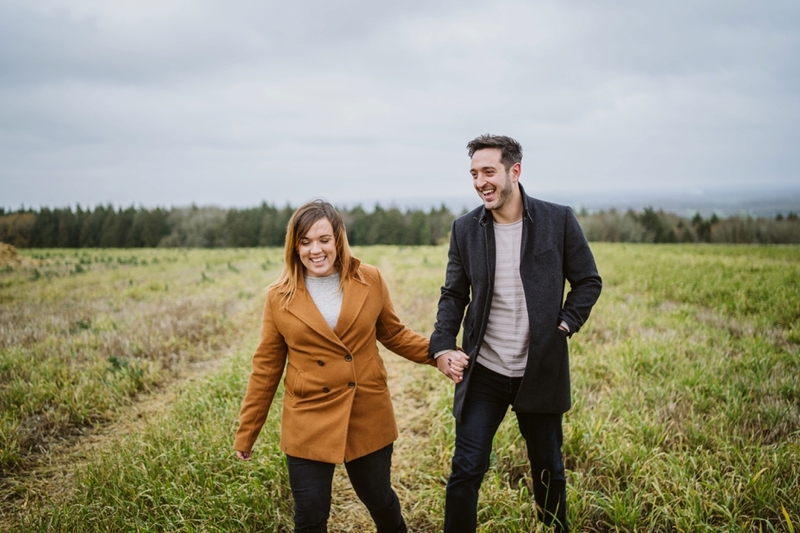 Ellie and James are due to get married in Abingdon with the reception at the fabulous Eynsham Hall very soon and i’m super excited for the wedding. 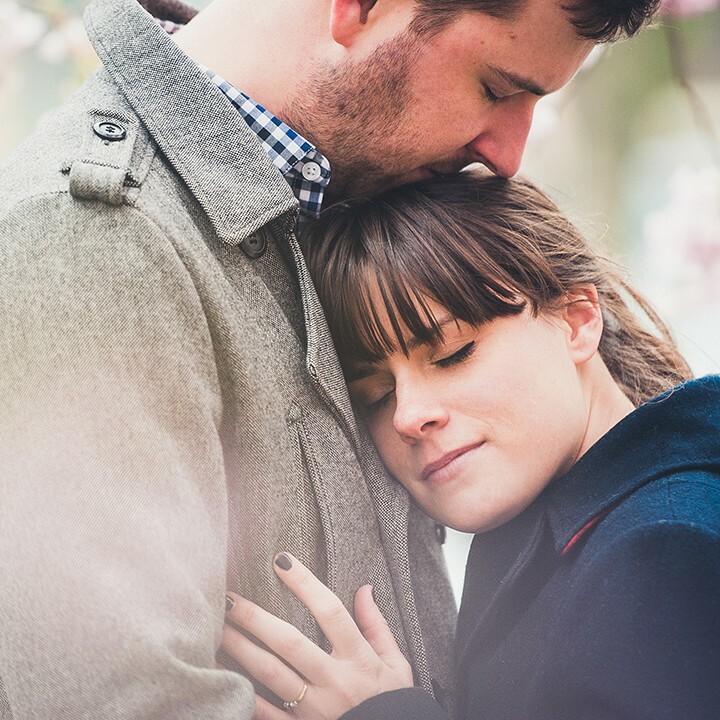 Hope you enjoy looking at their photos.